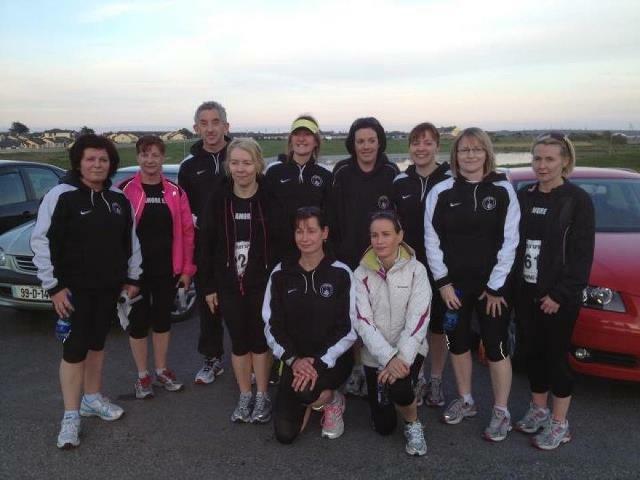 I really enjoyed yesterdays Waterford to Tramore 7.5miles road race. My first time and it was a perfect evening, cool and sunny. Everything was well organised by WAC from the buzz in the Munster Bar to the food in GAA! It was terrific to see my lads serving at the water station and our Tramore AC supporters giving us their wonderful loud support. I thought the race was 7 miles, so I REALLY appreciated the gee ups when I couldn't see the finish line at 7 miles!! !